Home » Blog » Blog » What Makes a Great Vacation Destination? Mexico is one of those countries that does not cease to delight visitors with a wide range of options for the best vacation destinations. Home of mariachi, sunshine and tequila, Mexico’s coastline offers the perfect combination for an unforgettable vacation. It is a very popular choice among North American visitors, with the Pacific coast also attracting tourism from New Zealand and Australia while Cancun has a strong European following. The cuisine, culture and great weather is what attracts most people to Mexico’s beaches, in addition to unbeatable service and great value for money. Mexico is high on the list in any top 10 of the world’s best vacation destinations. There are few vacation destinations that can compete with Cancun for its diversity of activities, range of restaurants and selection of excellent hotels and resorts. Definitely Caribbean in atmosphere and beauty, the vibrant city also offers the best in Mexican hospitality and historical charms. Famed for its Mayan vestiges and cenotes, there is something magical to discover at every turn. 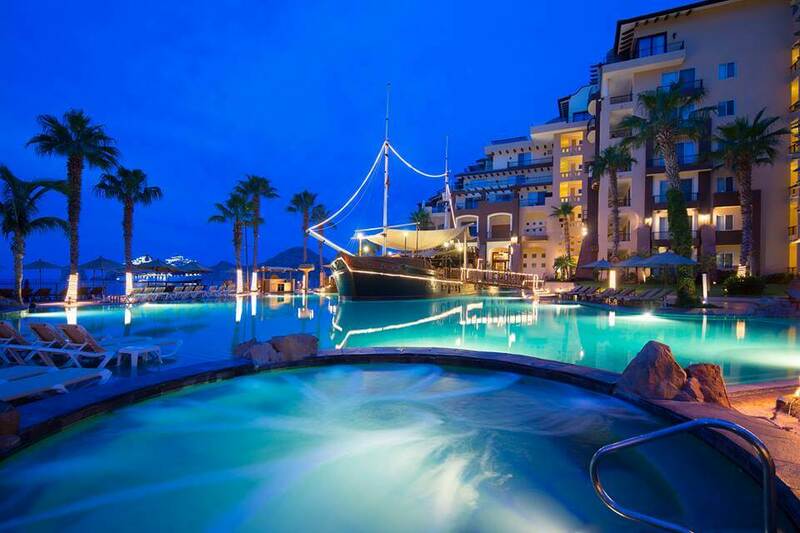 Cabo is a town made for vacationers! Its stunning sandy beaches at the tip of the Baja California peninsula are a hotspot for celebrities and millionaires looking to hide from the crowds, while its pumping nightlife in town attracts spring-breakers and adventure-lovers alike. 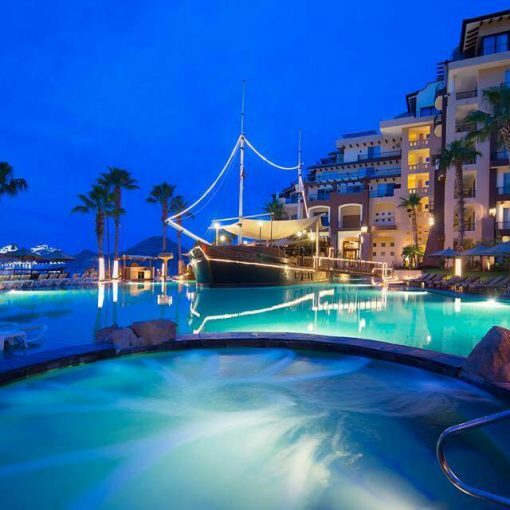 Families and couples will also find their niche in Cabo San Lucas with a host of quieter family oriented establishments and romantic bars and bistros. One of Mexico’s best kept secrets, Loreto offers a distinctive vacation experience on the Sea of Cortez. The Islands of Loreto are a haven of intricate and beautiful islets that make for a snorkeler and divers paradise. 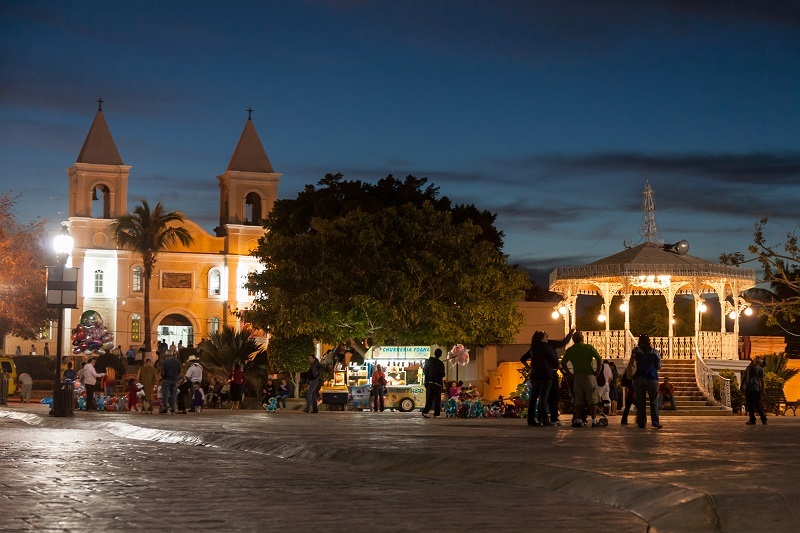 Coupled with a quaint town that has all you would expect of a traditional Mexican pueblo, Loreto offers a truly unique vacation. On Mexico’s Pacific Coast, embraced by tropical palm glazed mountains, Puerto Vallarta and Nuevo Vallarta continue to be locations worth returning to year after year. A spectacular setting for a family vacation or romantic getaway, there are beautiful beaches to be explored at every turn. And what’s more, if lounging on the beach is just too relaxing for you, there are endless activities for you to enjoy from zip-line tours, ATV adventures and swimming with the dolphins. Previous post Time Share Blocked Week or Points?